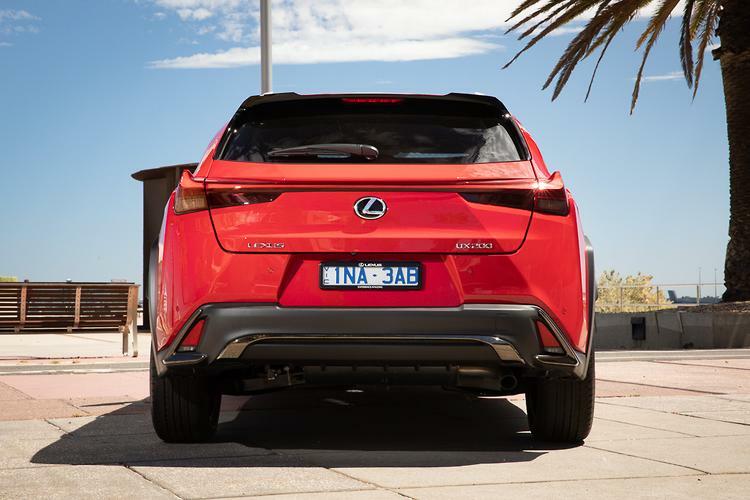 Lexus has launched its smallest and cheapest SUV in Australia, the all-new UX. 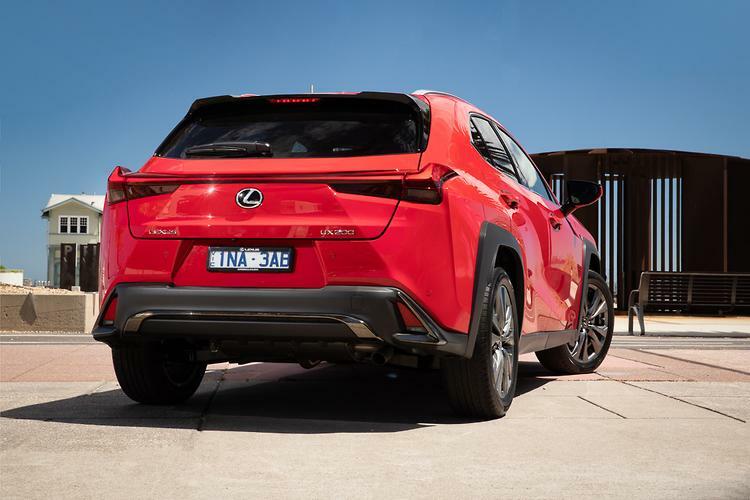 Based on the Toyota C-HR (and also the Corolla), the Lexus UX is available with conventional petrol or petrol-electric hybrid power, three levels of trim, and front or all-wheel drive motivation. 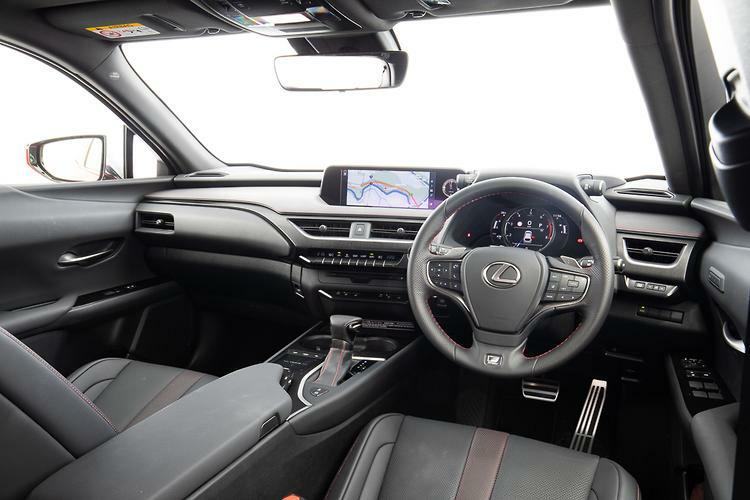 Well equipped, and featuring the latest safety technology, the Lexus UX will rival light prestige SUVs including the Audi Q2, BMW X1, Infiniti QX30 Mercedes-Benz GLA-Class, MINI Countryman and Carsales 2018 Car of the Year, the Volvo XC40. 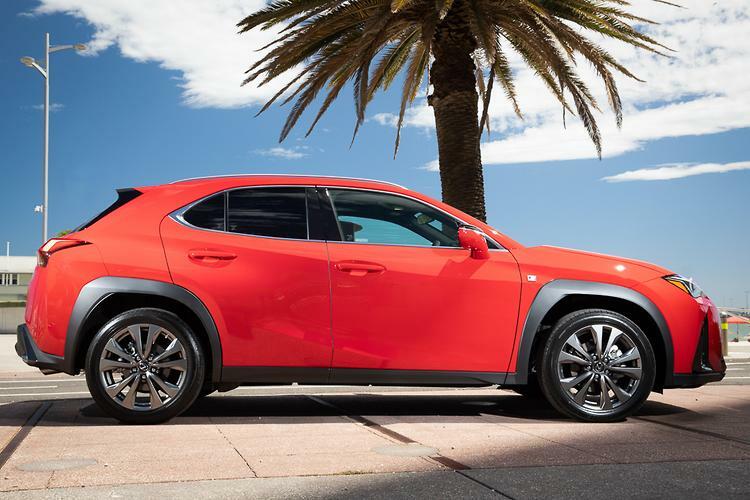 The arrival of the Lexus UX – or Urban eXplorer – in Australia may not have received the attention it deserved. 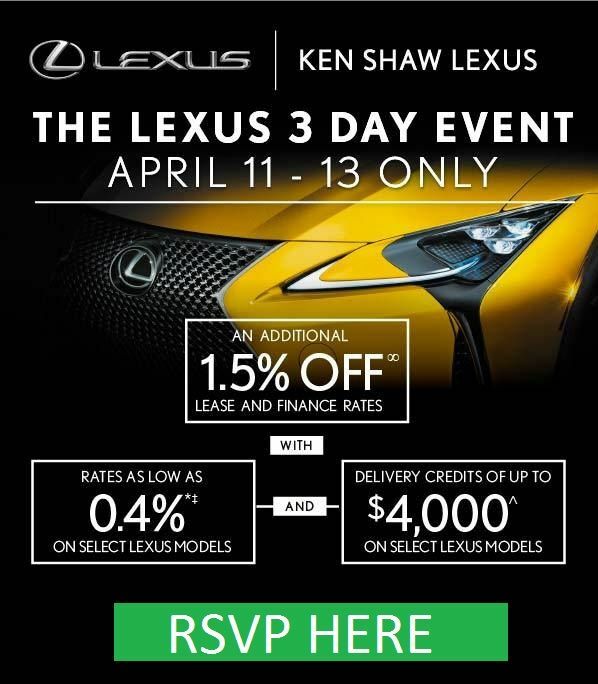 Without a media launch the UX slipped quietly into the local market, Lexus relying on traditional advertising to spread the word of its all-new light SUV. We think think that’s a bit of a shame – and not just because we didn’t get to attend an unveiling. The Lexus UX is the brand’s smallest and cheapest SUV yet. In fact only the CT hatch undercuts the UX in terms of price Down Under. The model line-up offers front and all-wheel drive configurations, three trim levels and a choice of petrol or petrol-electric hybrid drive lines. City-sized SUVs like the UX certainly have their place. A low hip-point (-55mm to Toyota C-HR), wide-opening doors and an elevated ride height make for a relaxed fit in urban settings, the cockpit-like cabin’s outstanding ergonomics as easy to live with as a well-worn pair of sneakers. Everything just falls to hand so incredibly well, while adjustment of the seat and steering wheel is spot-on, regardless of your height and, er, shape. Of course, given its size (4495mm long) and rakish roof the UX does have limitations up back. The rear seat is tight on head and leg-room, while the somewhat shallow boot’s 371-litre capacity is no better than most small hatches. 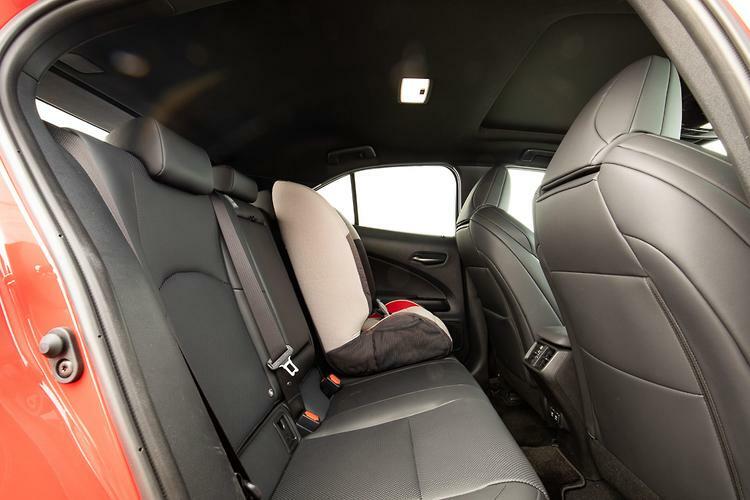 There is, however, a nifty tray to hold smaller items under the boot floor, 60:40 split-fold rear seats, and a handy flexible cover to stretch over odd-shaped loads. Upholstery and materials finish is top-notch, the dual-zone climate control collaborating with the ventilation and heater functions of the front seat to create a comfortable environment regardless of the weather. The all-speed adaptive cruise control, auto LED headlights and rain-sensing wipers are equally optimised, leaving the driver little to do but enjoy the drive. That said, Lexus’ fiddly Remote Touch Interface detracts from an otherwise feature-packed infotainment array. The track-pad is overly sensitive to movement and hard to operate on the go. Fortunately, many of the primary controls can be operated via the fixed portion of the console-mounted control unit, steering wheel buttons or by voice, but detailed commands may require you to pull over to input safely. Fuel consumption in our time with the UX wasn’t brilliant, especially against Lexus’ claim of 5.8L/100km (ADR Combined). In mitigation, we did run the climate control very hard on consecutive hot days in stop-start traffic on a brand new engine (200km on the odometer when delivered). The use of Normal, Sport and Sport+ modes – and a kerb weight of 1540kg – also contributing to our average figure of 10.1L/100km. The other contributing factor is that the UX 200 features a relatively low-tech 2.0-litre petrol engine. 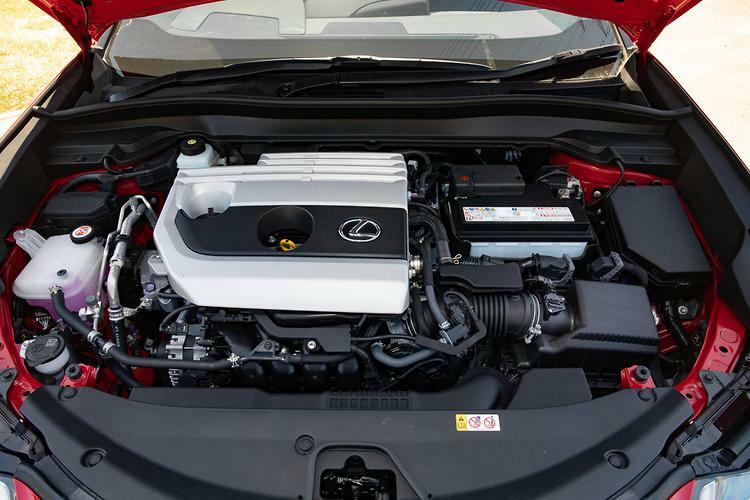 Making 126kW/205Nm, and driving the front wheels via a continuously variable transmission (CVT), the Lexus misses out on the zesty turbocharged 1.2-litre found in its twin-under-the-skin Toyota C-HR, and the 175kW/350Nm turbocharged 2.0-litre offered in the next-size-up NX 200t. Acceleration to 100km/h for the model on test is claimed at 8.9sec. The UX sends power to its front wheels courtesy of Toyota’s Direct-Shift D-CVT, like that found in the new Corolla. The transmission features a torque converter and fixed first gear (3.37:1) to launch the UX like a regular automatic, the ‘belt and pulley’ array – and its ten stepped ratios resuming play after 60km/h. All-wheel drive models use a small electric motor to drive the rear axle, meaning there is no mechanical link between the (petrol) engine and rear wheels. Expect a review soon. 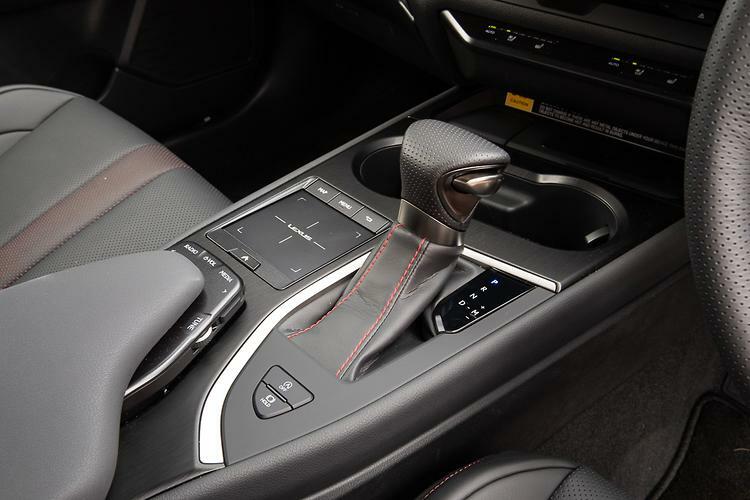 In normal situations the UX accelerates smoothly and complies obediently with throttle inputs. More aggressive impetus sees the CVT behave, well, more like a CVT, with a little delay experienced before settling into the right ‘ratio’, and an accompanying drone familiar to belt-drive trannies. For all the poise and polish the UX offers, it’s disappointing to find a little tyre rumble on coarse-chip asphalt. The F Sport variant on test features 18-inch alloys shod with 225/50-series run-flat tyres, which seem to exaggerate road noise over more abrasive surfaces. It’s a shame, really. Save for the aforementioned CVT drone the Lexus’ cabin is otherwise whisper quiet, acoustic glass and smooth aerodynamics curtailing wind noise on even the gustiest of summer days. Lexus has put a lot of energy into perfecting the passage of air over, around and under the UX, even sculpting the tail-lights to mimic the look and function of aeroplane winglets. Ride quality is firmer in the F Sport model by virtue of its larger diameter wheels (Luxury and Sports Luxury models feature 17-inch wheels) and variable dampers, though we wouldn’t say it’s uncomfortable. The UX corners confidently and exhibits body composure better than its short wheelbase (2640mm) would otherwise suggest. 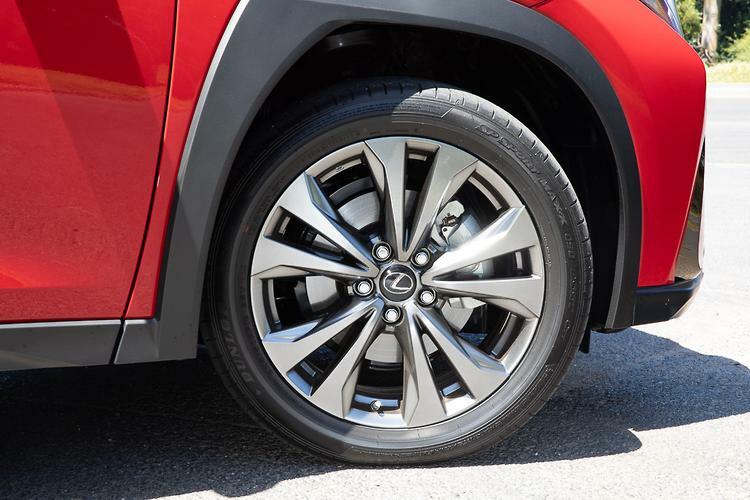 Lexus says the UX has a turning circle of 10.4m, but to me it felt tighter. 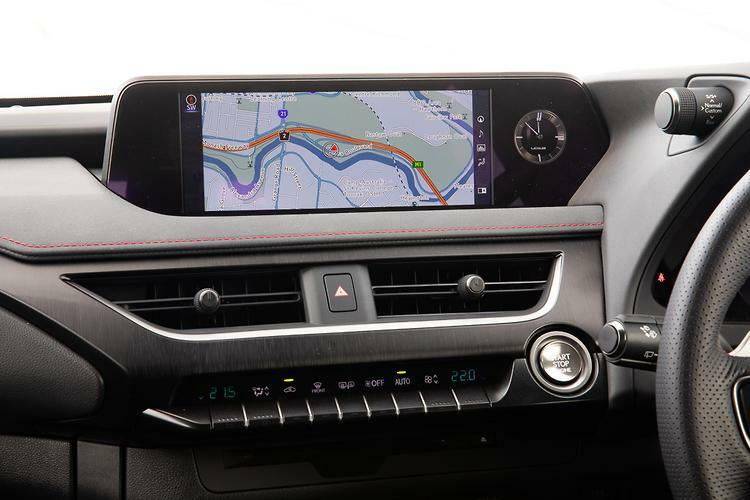 The light steering and parking assistants really help squeeze the UX in the tightest of parking places, the rear-view camera a necessity in filling the ‘holes’ created by that thick, upswept C pillar and narrow rear window. 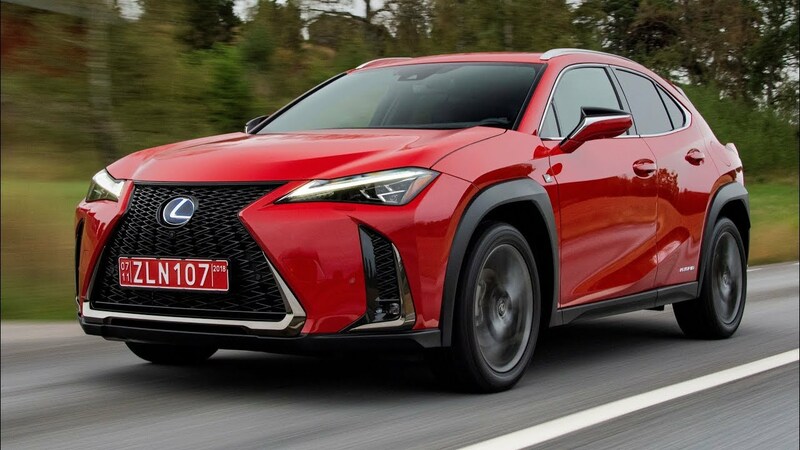 It might have arrived quietly, but the Lexus UX is already making a noise in terms of segment sales. 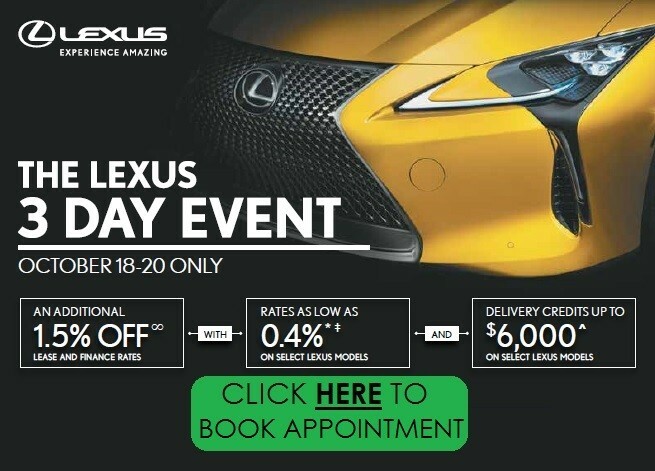 In the first full month of reporting, Lexus Australia posted 189 sales (comprising 151 petrol and 38 hybrid variants), a promising number in view of the rival models already established in the segment. 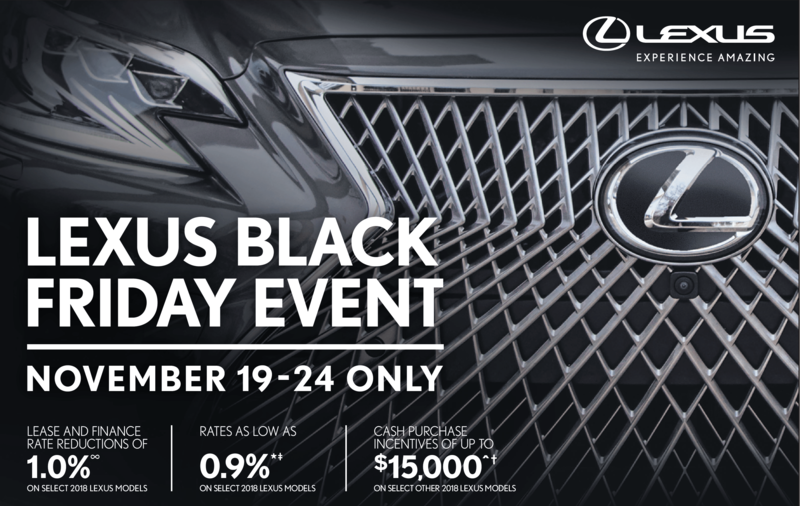 Based on our experience with the UX, and considering its early sales success, we think Lexus is on a winner. Let’s hope it’s a sign of what else is to come.